Revlon's Photoready Insta-Filter Foundation is a liquid foundation that uses high-definition filter technology to softly blur imperfections under lights, like an Instagram filter in a bottle. It has a built-in blending sponge to help buff the foundation into the skin to achieve medium yet buildable coverage that stays fresh-looking and flawless all day. 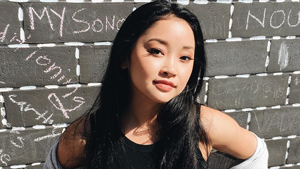 I have oily, dehydrated, and acne-prone skin, so I'm always on the hunt for foundations with good coverage and oil control that won't completely dry it out. It's a short list of requirements, but so far only a few products have passed that test for me, particularly those from the drugstore. 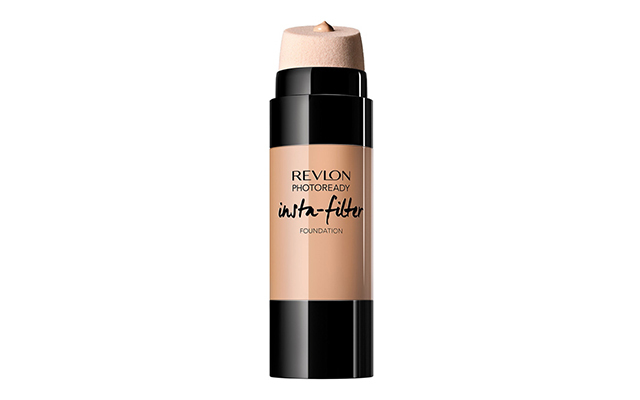 Enter the Insta-Filter foundation; with its blurring and flawless finish claims from Revlon's famous Photoready line, I was instantly intrigued. Despite the absence of a pump, twisting the base of the bottle to dispense the foundation was easy. It takes a few twists to get the product out during the first use, so be patient! For my initial application, I started with two twists worth of liquid, dabbing it directly from the sponge to my face. I then buffed the foundation onto my skin, going in small circular motions to slowly build coverage and avoid streaks. This, I find, is the best way to blend the product if you'll be using the sponge. If you need more coverage, I suggest using a stippling brush instead! 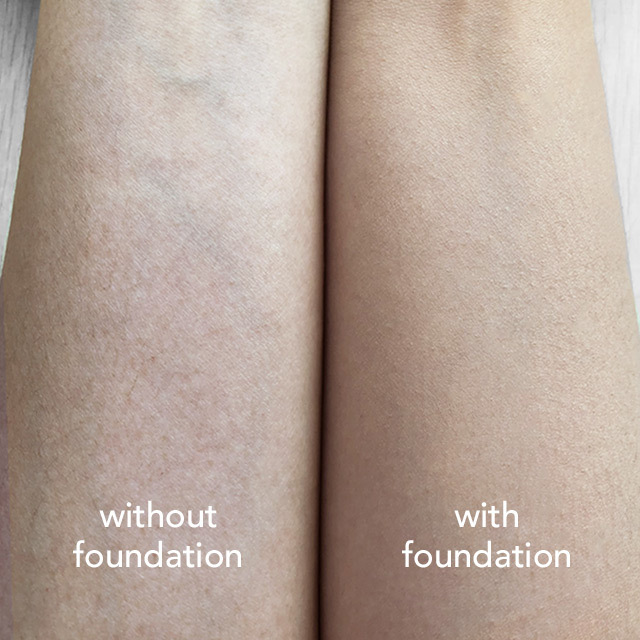 A little goes a long way with this foundation. The amount I started with was actually enough to cover my entire face, and I only needed a little more to work the product down my neck. Once fully applied, the foundation leaves a semi-matte finish and makes my skin look naturally airbrushed. I don't necessarily have to set it with powder, but I still apply a light layer of loose powder just to remove unwanted shine on my T-zone. As you can probably tell, the side with the foundation looks smoother and more even. The coverage it offers is enough to offset the redness in my skin and the green tone of my veins, too. 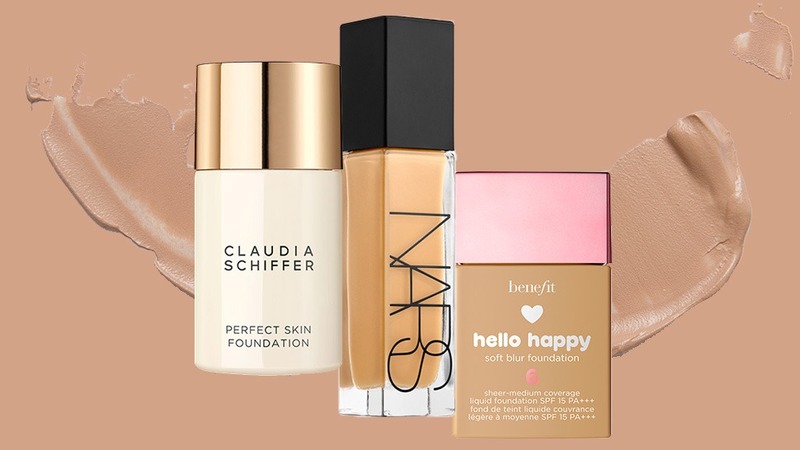 The formula of this foundation is very oily skin-friendly. It's not the type of product that'll dry your skin out and instead leaves you with a semi-matte finish that looks like healthy skin. It easily glides over porous or textured areas, although I do recommend exfoliating beforehand if you have any dry patches, which is standard if you're using a matte foundation. As for its longevity, this lasts me the entire day even with only a light layer of powder. I can wear this for more than eight hours and only blot once! The coverage is also a win, as it's medium and buildable. You can layer more product over your problem areas without worrying about caking. 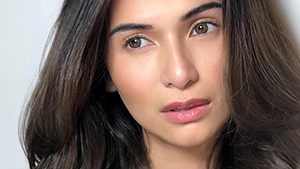 Lastly, I feel like my shade, Medium Beige, will work for many Filipinas who have warm tones and are in the light-medium spectrum. The packaging can be polarizing, but if you're someone who prefers to apply makeup on-the-go, it'll definitely come in handy. That said, the foundation also looks amazing applied with a brush or a damp Beauty Blender! Overall, it's too impressive of a formula to miss out on, especially given the price point!